Tallinn is the capital and largest city in Estonia. It sits on the northern coast of the country along the Gulf of Finland shore. Fifty miles south of Helsinki, just east of Stockholm, and a quick jaunt west of Saint Petersburg, this city is a cultural and social hub of northeastern Europe. Since the days of Viking traders, Tallinn has served as a meeting point for dozens of cultures and nations—you’re likely to find something familiar and something foreign when you visit this beautiful city. In addition to housing some of the world’s oldest and most unique array of architecture, Tallinn is widely recognized as one of the most technology-centered cites in the world. It is home to the world development headquarters of Skype and offers a range of progressive solutions to everyday tasks—mobile parking and e-residency services are widely available. Investing in an international phone plan is not necessary when visiting this city; free Wi-Fi is available almost everywhere. 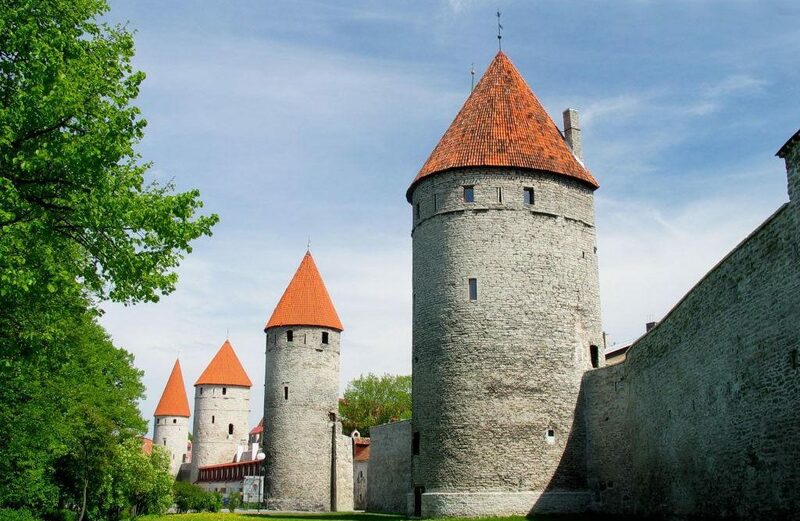 Importantly, Tallinn is not as exotic a location as you might believe. A quick two- or three-hour flight from most European capitals, getting here is easier than most places. Additionally, the airport—Lennart Meri International, is less than two miles from the city center and just ten minutes away from downtown hotels. Getting around is easy, too—Tallinn’s small size and compact layout make it extraordinarily easy to explore on foot, saving travelers some valuable cash and allowing for a more localized experience. Tallinn receives around 4.3 million visitors each year, but the number continues to grow. Old Town, the section of the city’s oldest and most historic architecture, is a UNESCO World Heritage Site and a major tourist attraction. With more than 60 museums and galleries, 10 colleges and universities, and a rich cultural history, you won’t be disappointed by this unique city.